Island Ventures are proud to partner with MarineLab Educational Center in Key Largo. The Marine Resources Development Foundation have been providing STEM education at MarineLab to students across the country since 1985, and serves 4,000 students & teachers each year. Our Eco Tours are customizable to your boat. They can be taken in conjunction with a snorkel or dive trip, or you can take a dry boat tour. 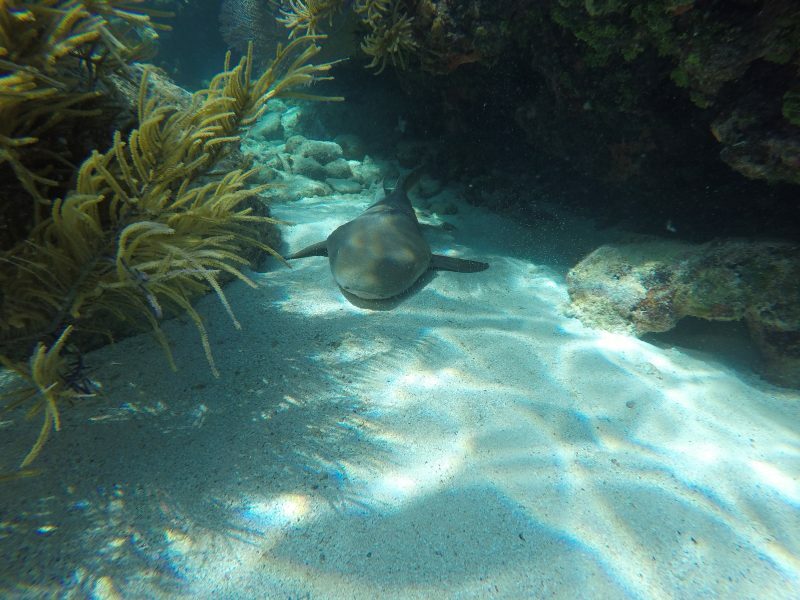 Our resident marine biologists will be on board to take you through the ecosystems of the Florida Keys. You’ll cover fish, corals, mangroves, and all there is to know about the marine sanctuarys in our oceans. Protecting our oceans and reefs is paramount to ensure life in the oceans continues to thrive. 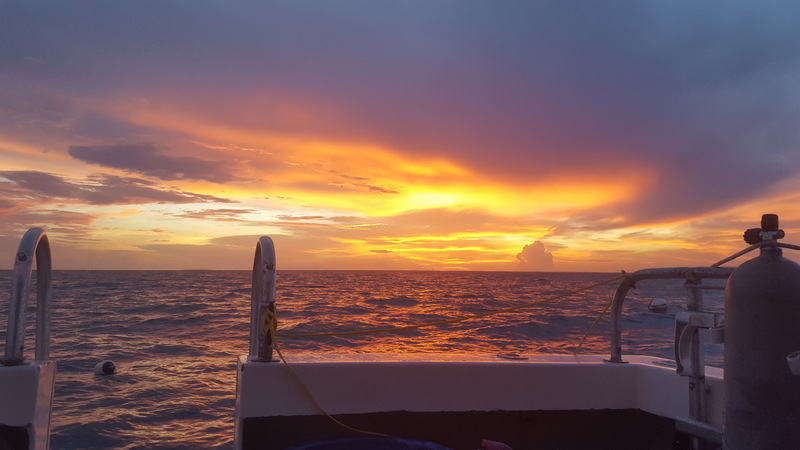 Eco tours are a great way for you to find out how to help, and learn about the vast and dynamic ecosystems in the Florida Keys.